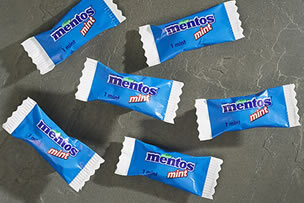 Mentos is the market leading mint in the UK. 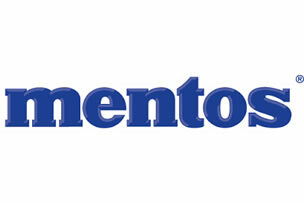 As one of our Partner Brands, Mentos mints are the perfect individual mint for your restaurant, café, pub or leisure outlet. 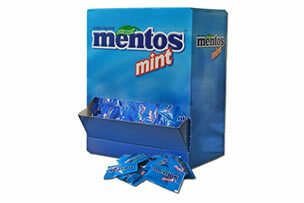 Traditionally, outlets have offered their customers a bowl of mints at the till point, but the individually wrapped Mentos mints give a branded solution that is more hygienic for customers! Each case has 700 individual Mento packets. Get in touch with the team today for more information.